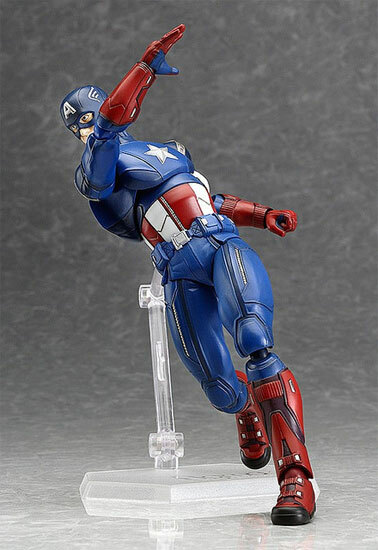 Since Figma has been doing Ironman and Thor, it is time for them to release Captain America. 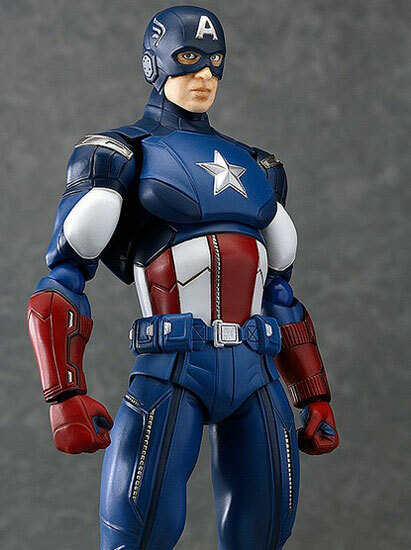 Here is the preview of Captain America. Maxfactory has maximize it's strength in articulation of joints as you can see some of the pose look fantastic. 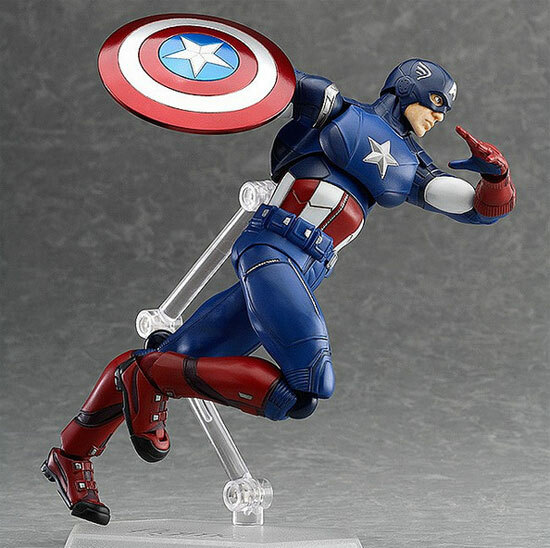 Here's one of Captain America dashing! 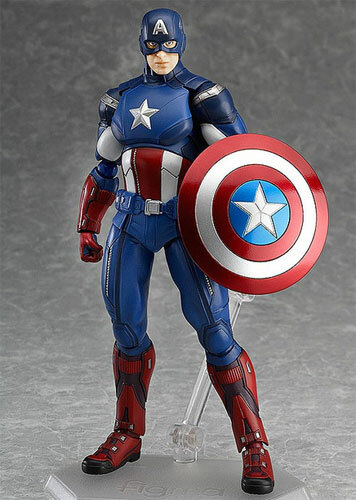 On the whole, Captain America look good as how he is suppose to be although the height of the toy is only 15.5cm. However being Maxfactory, do not expect the facial look to be movie accurate. At best you may just consider Anime version. 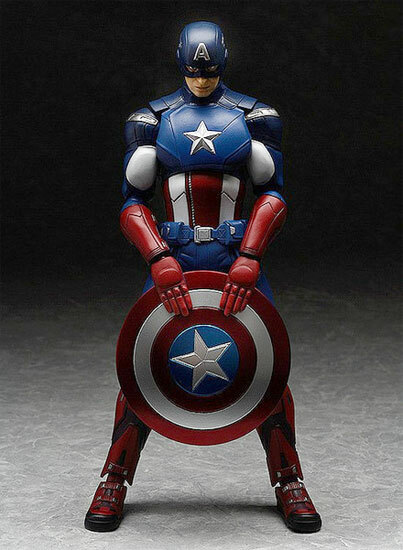 Maxfactory Figma Captain America is schedule so far to be release in this September at the listed price of 6,600 Yen. Is this Captain America for you? I want to hear from you what you think?